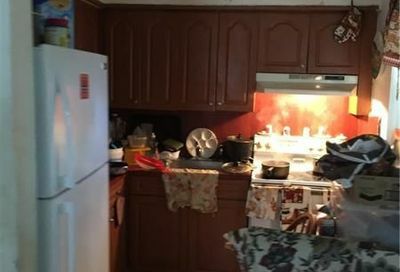 These are some of the most recent listings of duplexes for sale in Oakland Park. 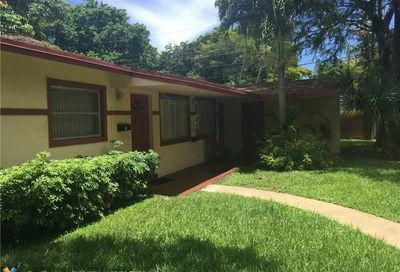 Investment Property, located in the heart of Oakland Park Triplex, income property. All unit is rented, Walks to the beach, shops and restaurants. Please do Not Walk on the Property and do NOT Disturb the Tenants.  Attractive duplex and great investment opportunity. Well-maintained property. Turn-key units. 2/2 and 1/1 with laundry room. Currently rented. Tenants pay water and electric. Sprinkler uses well water. Nicely landscaped. 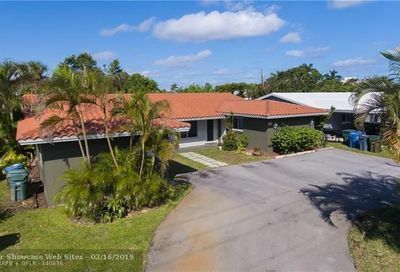 Awesome duplex in Oakland Park. 2/1 on both sides with separate meters and laundry rooms. 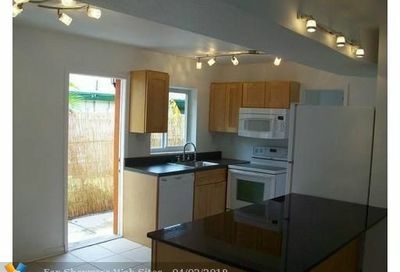 Newer roof, updated electrical, updated kitchens and tile throughout. Fantastic income opportunity in popular area. 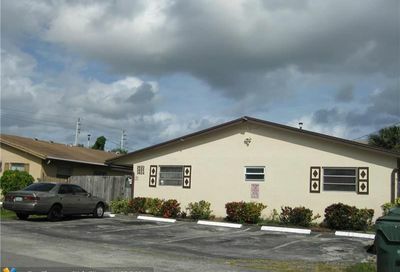 This triplex is located in the City of Oakland Park. A growing and family oriented city. The area has very low vacancy. All three units have tenants in place. Roof was installed November of 2017. Find the newest Oakland Park real estate listings with Galleria International Realty. 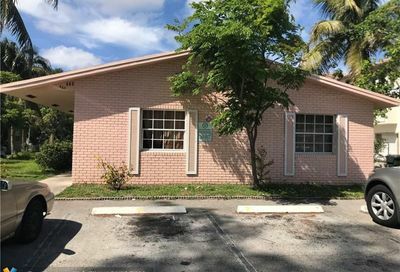 Our experienced agents are proud of our local knowledge and will provide the very best experience to help you find the newest duplexes for sale in Oakland Park, Florida. There are plenty of other real estate listings available in Oakland Park including condos, townhomes, duplexes, and luxury listings. We make it simple to discover your dream Oakland Park home with great filtering options, like Oakland Park properties with waterfront access.